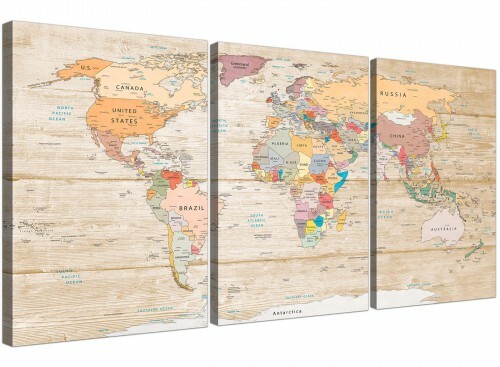 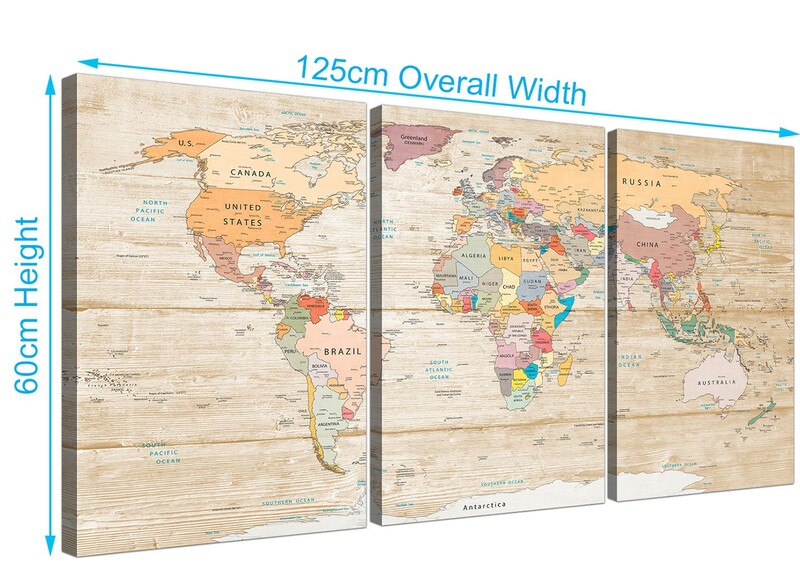 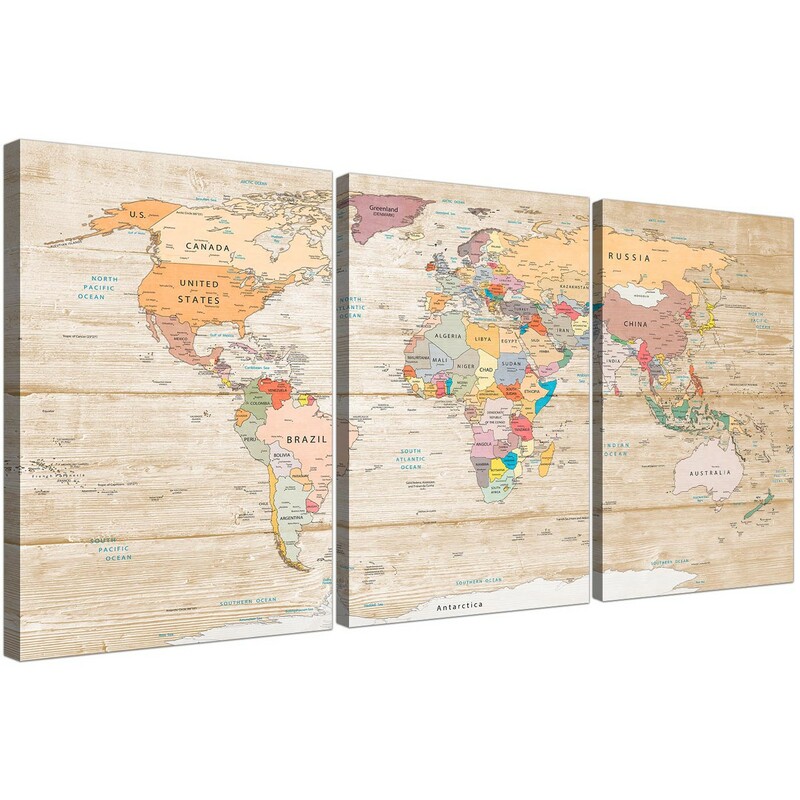 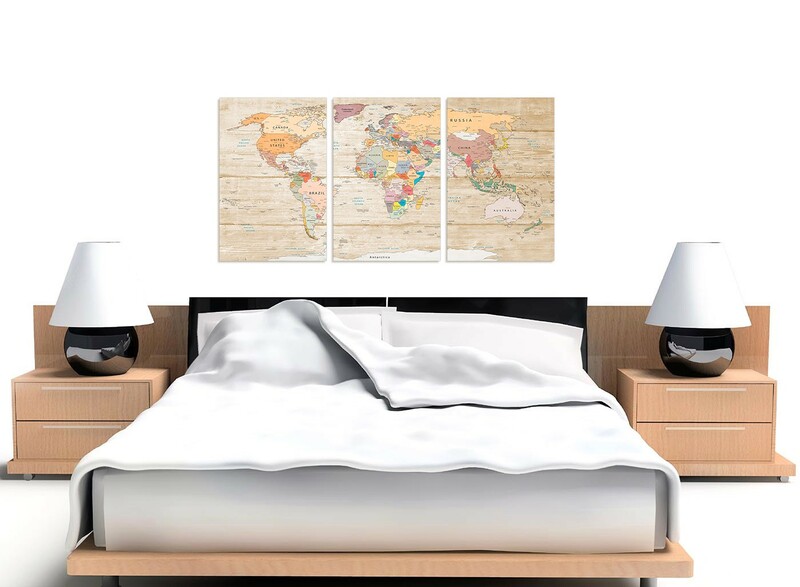 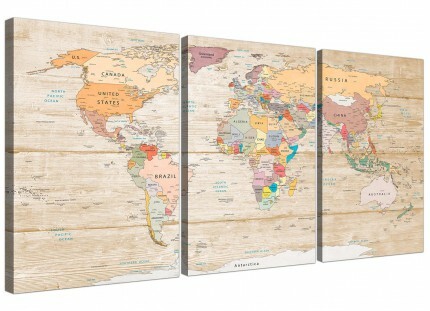 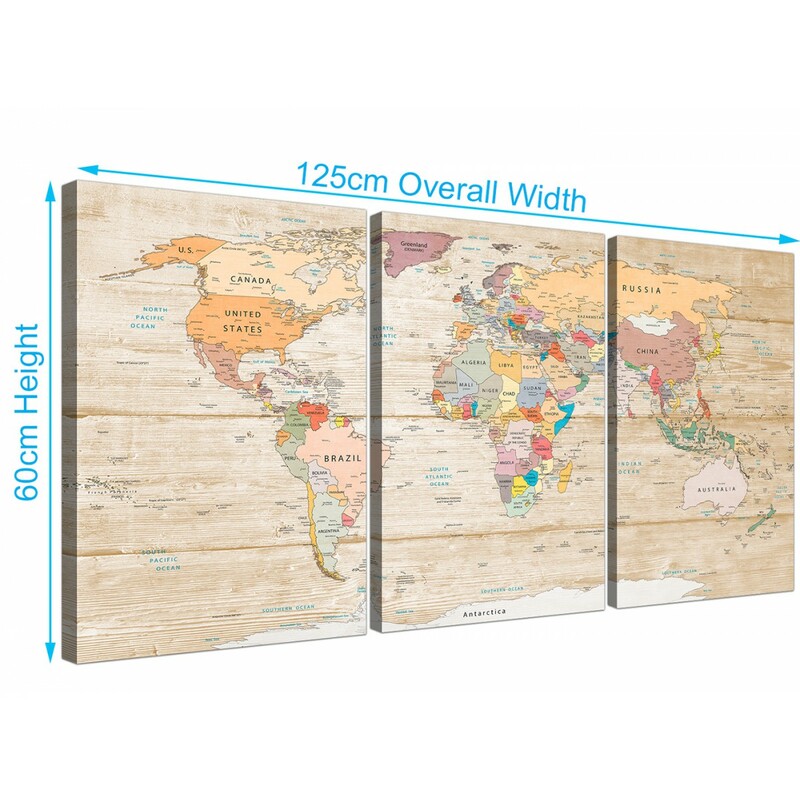 A huge Cream contemporary Wold Map canvas. 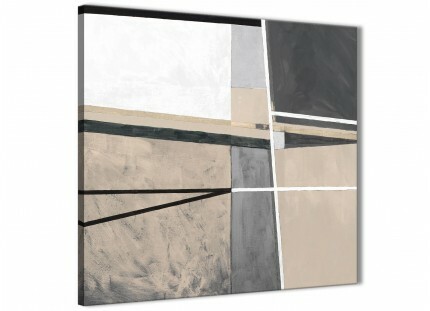 The UK's most reliable canvas gallery. 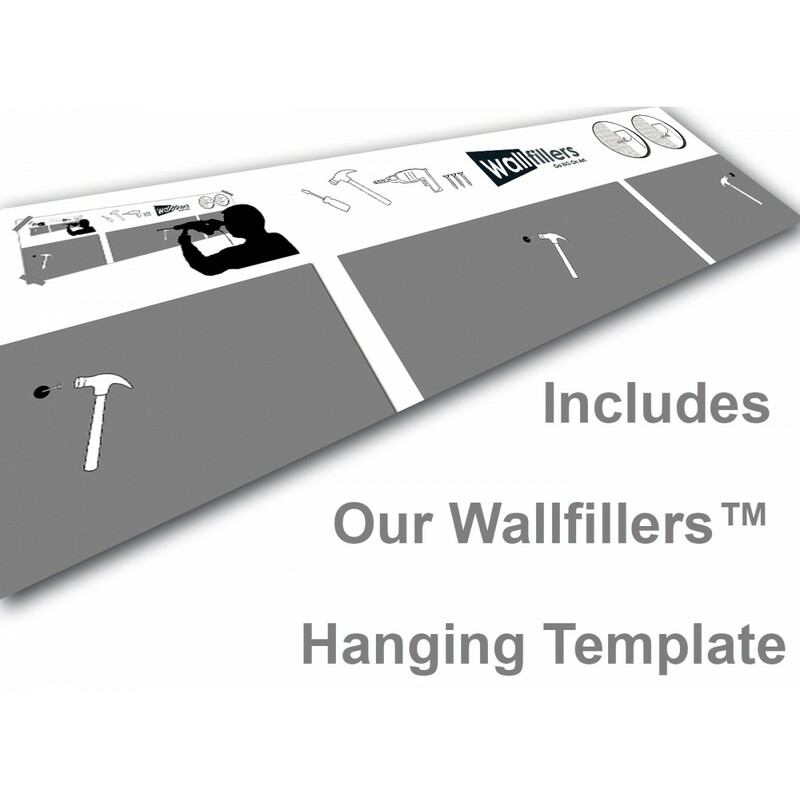 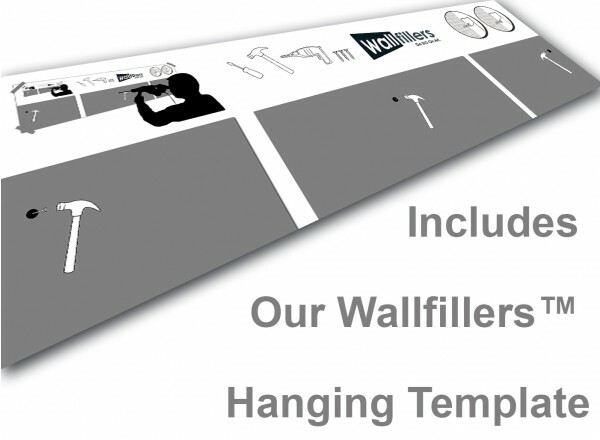 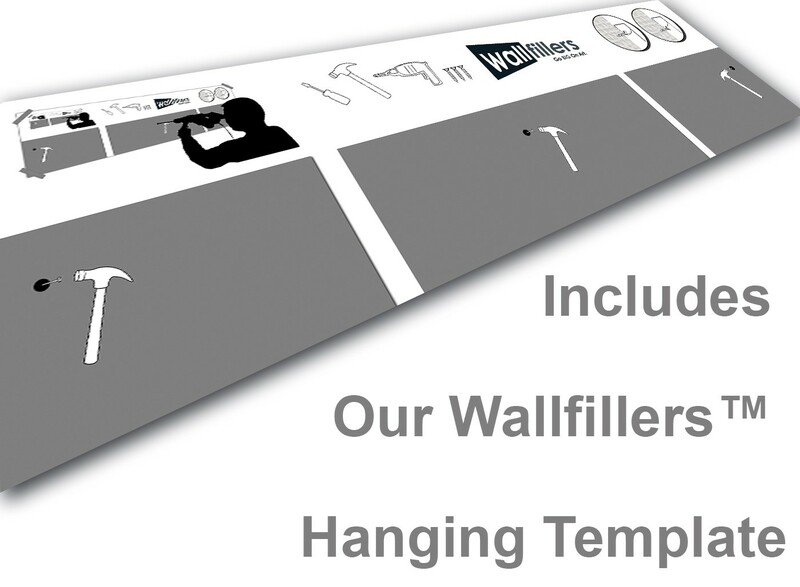 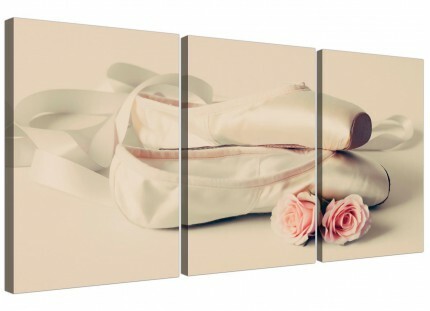 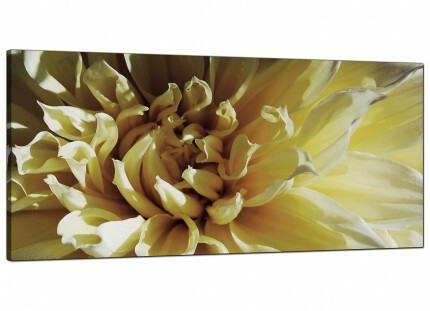 Our canvas sets are top quality and printed with 75 year fade resistant inks. 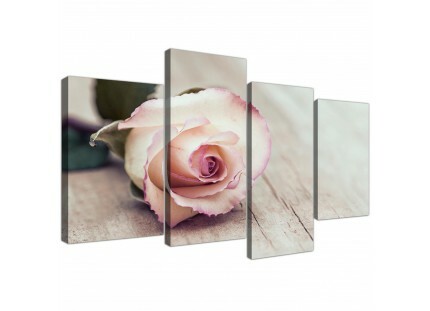 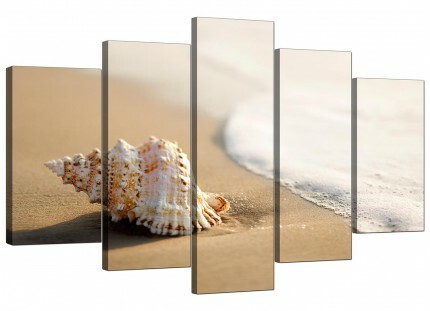 Great length for above your bed.